According to a press release made by Binance, the Crypto exchange has unveiled a decentralized exchange dubbed the Binance DEX. Binance is a major player in the Cryptocurrency exchange space. According to the press release the newly launched decentralized exchange, which is a p2p (peer to peer) distributed system based on the Blockchain, is already accessible by its customers. The customers are therefore able to use the Binance DEX testnet in setting up their wallets and to exchange tokens. Changpeng Zhao, the chief executive of Binance has stated that through the newly launched decentralized exchange, customers will be able to gain control of the private keys. 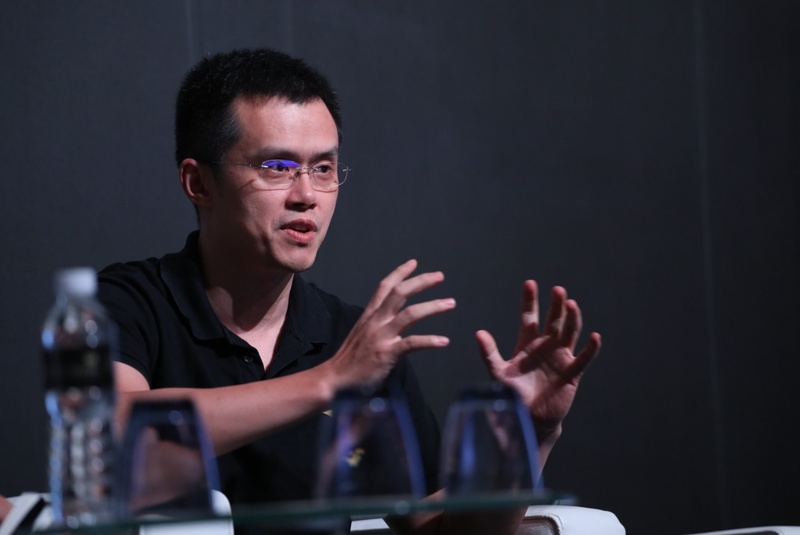 In his statement Zhao explained that the Binance DEX exchange is a decentralized one comprising of a decentralized network of nodes which users can use to hold their private keys and manage their wallets. The chief executive added that through the decentralized exchange Binance will provide a balance of freedom, security and easy usage which will enable its users have more control and responsibility when it comes to their assets. Purportedly, the Binance DEX will enable the maintenance of secure decentralized software as well as hardware wallets. According to the press release Binance’s Trust Wallet and the Ledger Nano S will be integrated onto the newly launched platform. Other wallets compatible with the decentralized exchange will be added onto the platform soon after. Even though the larger Crypto community has been showing an interest in decentralized exchanges, the ones that have been launched thus far have found it hard to attract users. The main reason for the problem has been a lack of incentive for users to move from the more familiar centralized exchanges to the decentralized exchanges. According to Binance the incentives coming with the Binance DEX includes the order matching system’s speed, the users’ ability to gain full control of their funds by using non-custodial wallets and larger liquidity for a variety of digital assets. 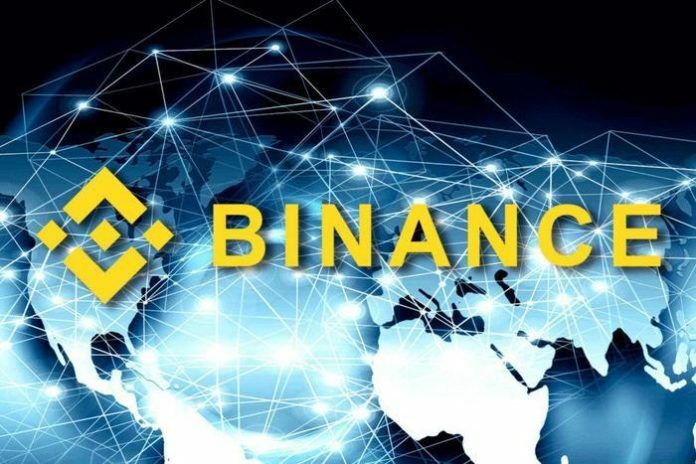 The Blockchain network, on which the Binance DEX has been developed on, Binance Chain, has reportedly been developed specifically for decentralized exchanges, enabling them to have a larger transactional capacity. The scalability capacity of the Binance Chain network will also enable the decentralized exchanges based on the network process trading volumes comparable to those of traditional exchanges. Reports of the release of the Binance DEX testnet had been making rounds within the Crypto community since December 2018 with the Crypto exchange officially announcing the launch date this month. Binance had earlier announced that its ERC20 token BNB (Binance Coin) is to be established as a native asset by being moved onto the Binance Chain network. Earlier this year the Crypto exchange was also rumoured to be looking into expanding into other jurisdictions including Liechtenstein, Singapore, Turkey, South Korea, Malta and Argentina. However, at the time of the reports a spokesman for the exchange stated that the confirmed jurisdictions were Malta and Singapore.